Nora’s Home, the hospitality house for transplant patients and their families located in the Texas Medical Center, asked LFD Communications to help publicize a special project. 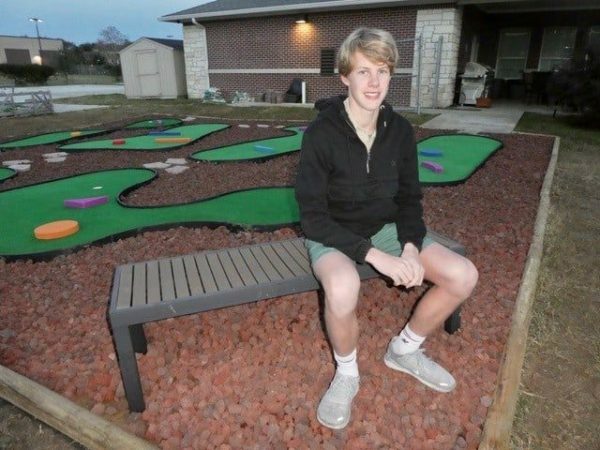 Jesse McMillan, a 17-year-old from the West University area, decided he was going to build a putt-putt golf course to bring a healthy distraction and something fun to do for those as they wait for a transplant or recover from surgery. Earlier this summer, Jesse got the idea to build the miniature golf course after meeting Ximena Hernandez, a little girl who was waiting for a lung transplant. Ximena and her family, from Arlington, stayed at Nora’s Home as she waited for her second chance. While the staff at Nora’s Home provided everything they needed, Ximena secretly wished there was a playground, a sandbox or something else outdoors to occupy her time. 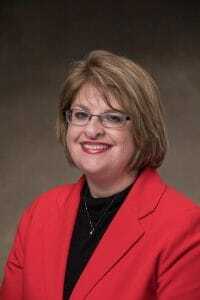 That’s when the idea of a putt-putt golf course popped into her head. 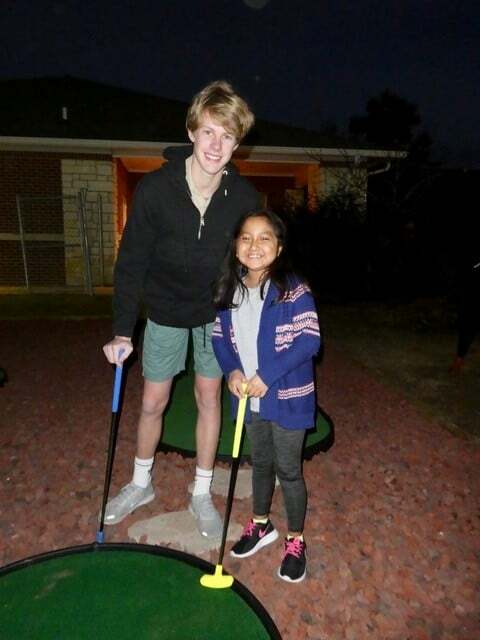 Ximena and Jesse broke in the new putt-putt golf course at Nora’s Home. LFD Communications would like to extend a warm thanks to Nora’s Home for the opportunity to help publicize this endearing story! What an ama inhibitor story!